gah, how did it get to december already?? :( the past three months have been full of deadlines, and i've neglected my blog as a result. in another month we'll be celebrating the end of another decade, which leads me to contemplate how my personal style has evolved over the past 10 years. eesh...can it really be 10 years? 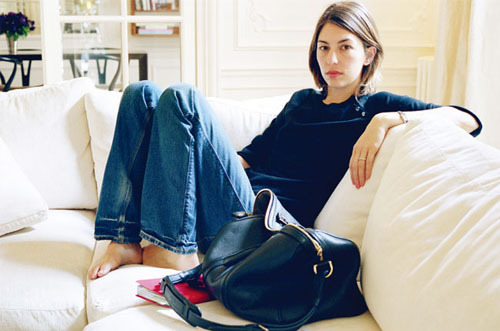 but i think the perfect inspiration for how i feel like my style has evolved is the lovely Sofia Coppola. i've admired her style for some time now, and i really love how there's always an ease and quiet grace about how she carries herself. simple. unadorned. and feminine but not in an obvious way. and! she's known for wearing flats or mini heels to even the most black-tie events. what about you? what are your december style inspirations? where has your style journey landed you after a decade? p.s. - i'm also obsessed with those jeans SC is wearing in the third and last photos. so strange, i know, given that it's almost an afterthought in the shots. but that FIT...ahh, that's my idea of the perfect jean that i'll always reach for, and always wear stylishly...i know SC herself is a devotee of Acne jeans. i'm hoping that after another 4 months or so of breaking in my a.p.c.s that they'll fit somewhat similarly. any suggestions? Love the SC photos, I feel like I've somewhat "settled" with a certain kind of wardrobe, too. (was actually looking at my closet yesterday and feeling a sense of calm, after the editing it is paired down, though it probably could use some more editing). If anyone, the inspiration for me has been Patti Smith, she's got this strength and ethereal quality to her look. lately I've been defaulting to straight cut jeans with heels or skinny jeans with flats or with the GG boots, with Isabel Marant sweaters, or with structured blazer. Oh, and lots and lots of Steven Alan shirts. The intention at the beginning of the season was to learn how to pair oxford shoes with things but that just never happened, hmm. As for breaking into jeans, you just have to wear it and wear it and wear it, and try not to wash too often (if that sounds gross you can flip the jeans inside out and wash on cold), my jeanshop denim got multiple holes now, but it's still my favourite jeans. 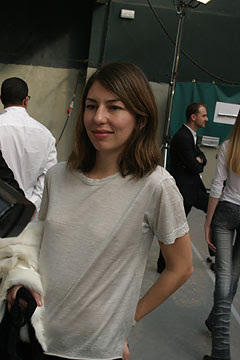 Sofia Coppola is an terrific source of inspiration. I always admire her style. My inspiration this season has been the Hope Stockholm Fall Lookbook. I keep going back to this. vueve - i LOVED the last hope lookbook for spring and they did not disappoint for fall either! i think their collections keep getting stronger - i especially love their distinctive slouchy-fitted silhouette. My sense of style has changed so much this decade (unsurprisingly, since I was 15 when it started)! For the past few years, Rose Byrne has been my single greatest fashion influence. I just love her style. Her red-carpet moments can be hit-or-miss for me; what I truly love is her look in candids or at more casual events. I've tried to pinpoint it, but I can't (aside from admiring her use of color). 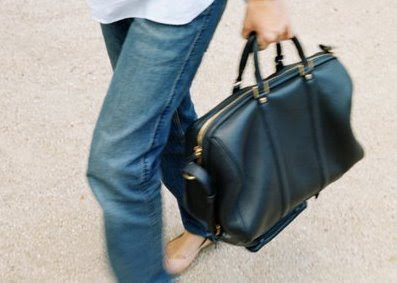 I stumbled upon your site while researching on SC LV bag. I agree with you. SC is someone who is comfortable in her own skin.